So, you may have noticed that I have been a little quiet on the unicorn side of things since Christmas, well, I’m pleased to finally be able to say why! Where’s My F**king Unicorn? is being published by Ammonite Press, an imprint of GMC Publications! 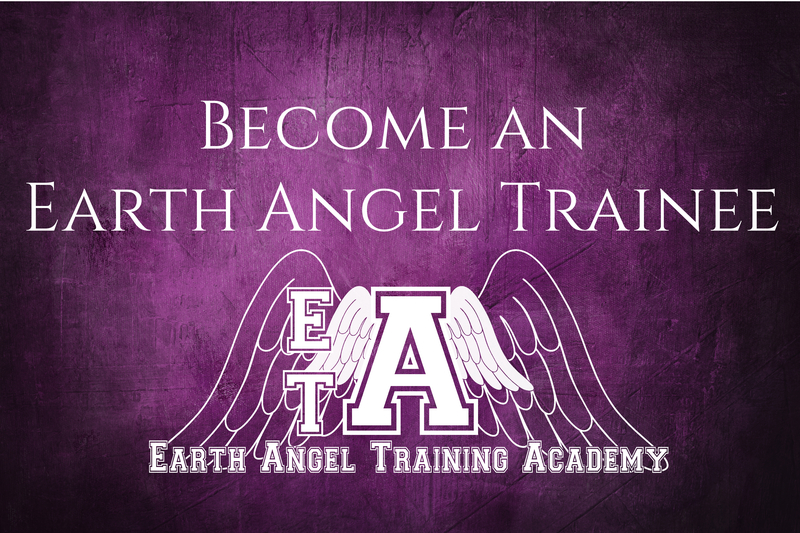 It is receiving a star makeover and will be released, all shiny and sparkling in September! 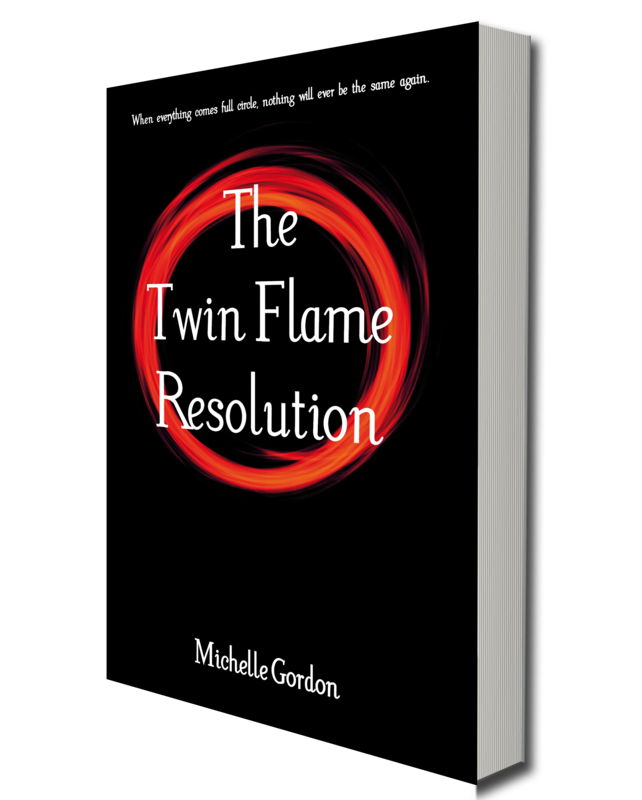 So if you missed out on the first copies, fear not, a glittery new edition is in the making! 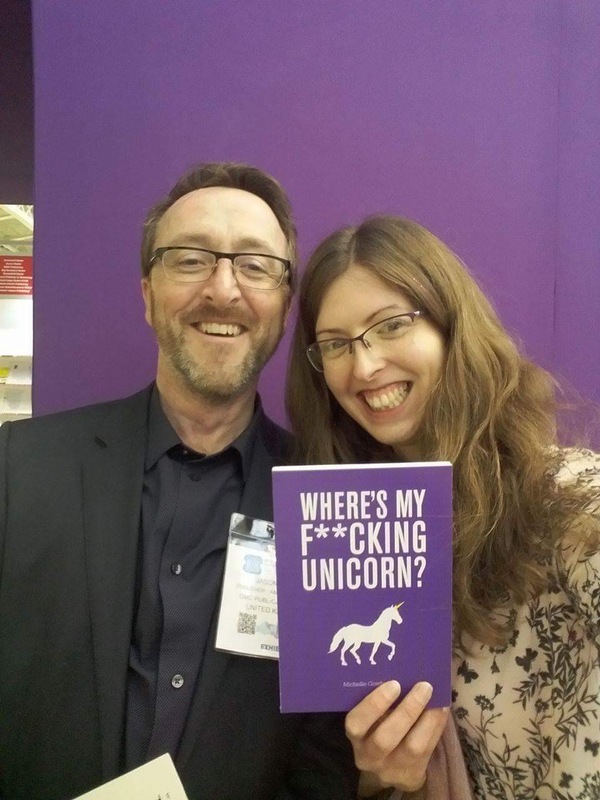 I attended the London Book Fair this week, where Ammonite promoted Where’s My F**king Unicorn? to the book world. It received a very positive response, it seems it really is the year of the unicorn! Here I am with Jason Hook, my publisher, and the sales copy of the Unicorn. It’s not the final cover (yes, we realise there’s a typo!) the final one will be very sparkly! 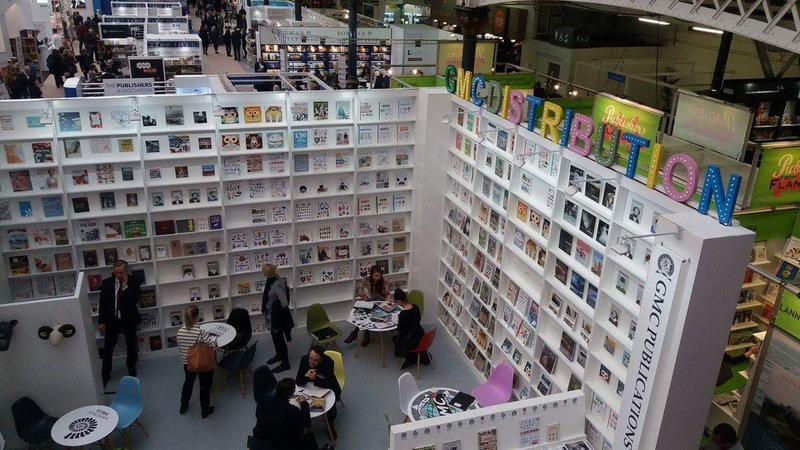 I will post more about the London Book Fair in the next few days, it’s been really amazing and really overwhelming at the same time! But as a result of all the new things I have learned and the people I have met, I promise there will be lots of amazing things coming soon! many, many congratulations. So very well deserved – especially for this amazing little book. Also, long time coming so pleased you for. Thank you Annette 🙂 should be a fun unicorn adventure! !